With years of academic, competitive, educational and real-world experience, we stand ready to help you achieve your goals. The main thing that drives us is a desire to uplift the sport that we've all found a home in. Powerlifting can not only be a fantastic way to structure strength training, but really to find out more about yourself and what you're made of. We've been working with powerlifters for five years and have served over 600 athletes, and yet despite the numbers, we treat each athlete with the respect and commitment to bring them to their peak sport form. Through many means, Bryce uses sport to connect with life--with those people living it, with the pursuit and dissemination of science and information, and to the goal of moving better. 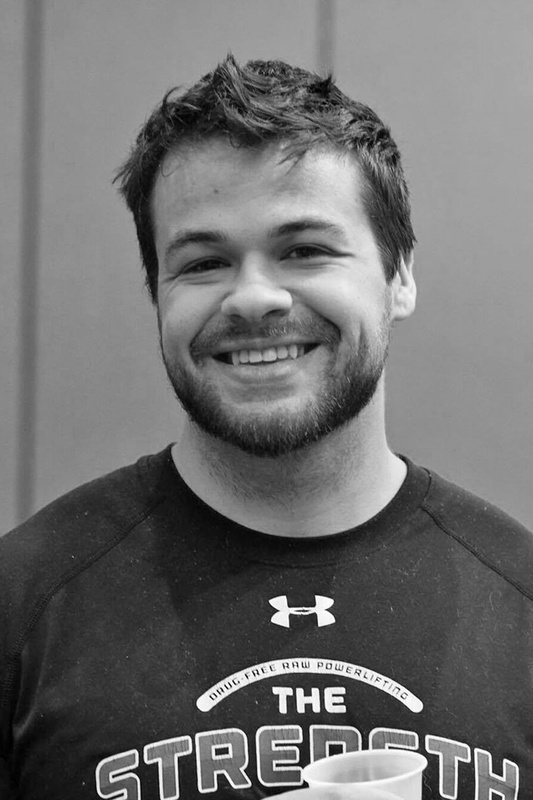 As a current elite powerlifter and strength coach, Bryce is curious about movement and the world around him. We’ll occasionally send articles, events, and research for you to learn from!